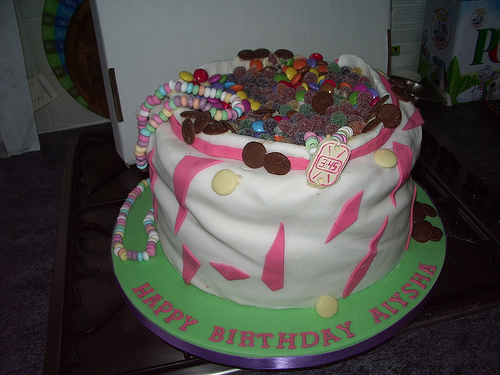 I started Cake Decorating five years ago and after attending South Thames College, Tooting South London and Brooklands College, Weybridge Surrey. I decided to pursue my love of making and decorating cakes to friends and family. This grew as more and more people were fascinated with my cakes and their designs. Not only do I make and decorate the cakes, I also make sugar flowers and they not only make a beautiful accompaniment to the cakes. They look stunning as bouquets and other decorative pieces. My aim is to provide a professional and friendly service and use only the highest ingredients. All the cakes made are unique and are bespoke, no cake is the same. Whatever the occasion you are seeking, you are sure to have a quality cake.